World’s biggest shipping line trials a backhaul voyage with biofuel in a bid to get jump on 2050 target for shipping industry to go zero carbon. The pilot project will give the DSGC partners a holistic view of operations on biofuels and will help the group to develop its future strategy with regard to biofuels with the practical testing that and the group wants to send a clear message to the market that a decarbonized maritime industry can be achieved in a comparatively short period of time “and that vertically integrated collaboration is the key to get there”. However, these fuels can pose some challenges, in particular due to the fuel blend’s solvency and detergency. 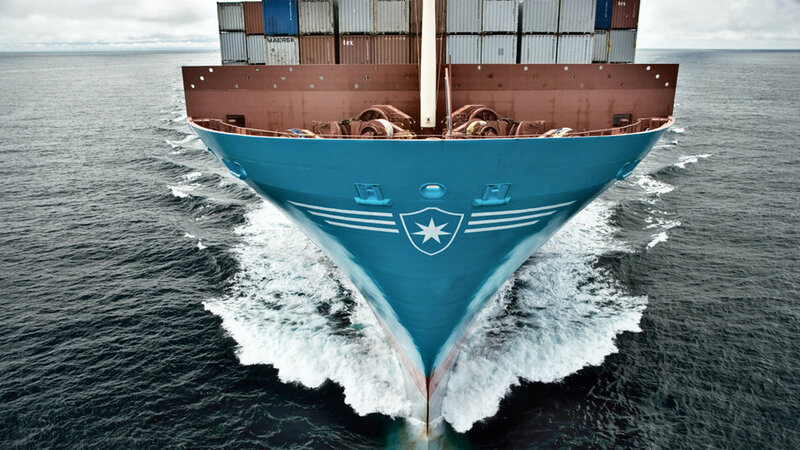 Maersk said these are known problems with this type of biofuel, and that the company has mitigated the risks involved through the storage of spare parts and additional monitoring onboard. Samad emphasises that the liner shipping company can only achieve this goal in collaboration with regulators, equipment manufacturers, fuel providers, start-ups, ship owners, and customers. “We will continue to focus on further efficiency gains and new technology, but decarbonized fuels will be the long-term answer. This is why we are committed to the cause and have called for cross-industry collaboration,” he added.